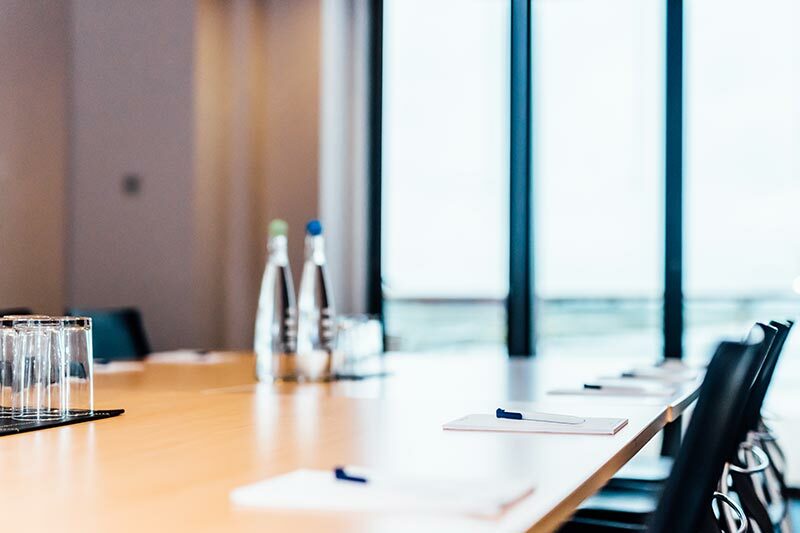 Space to think, create and engage with your team away from the office, we offer both a peaceful lakeside retreat and the opportunity to energise and empower with our teambuilding activities on the lake. 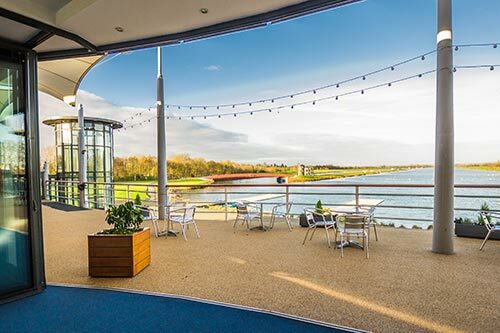 Light, bright rooms, imaginative menus, flexible spaces and magnificent lake views. Let us help you create your perfect event. 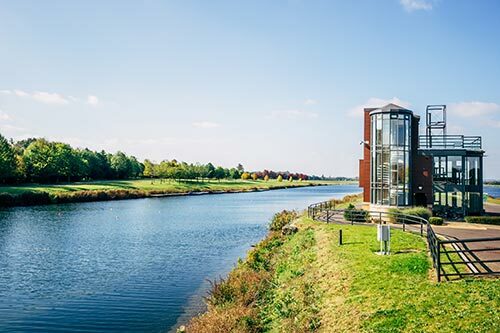 I love using Dorney Lake. 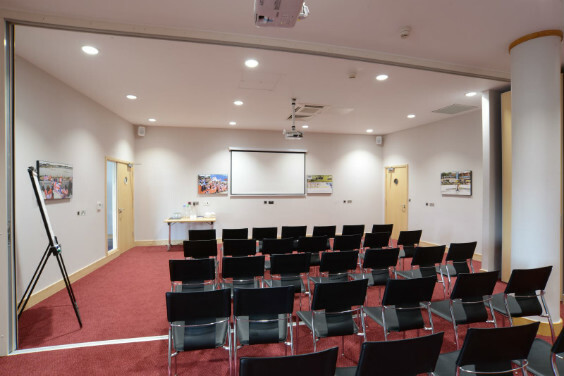 The staff are always pleasant, helpful and flexible and our delegates are always delighted with the location, facilities and food.